CRJA-IBI Group consulted to the project architects on a comprehensive renovation and expansion master plan for the Boston Museum of Science. 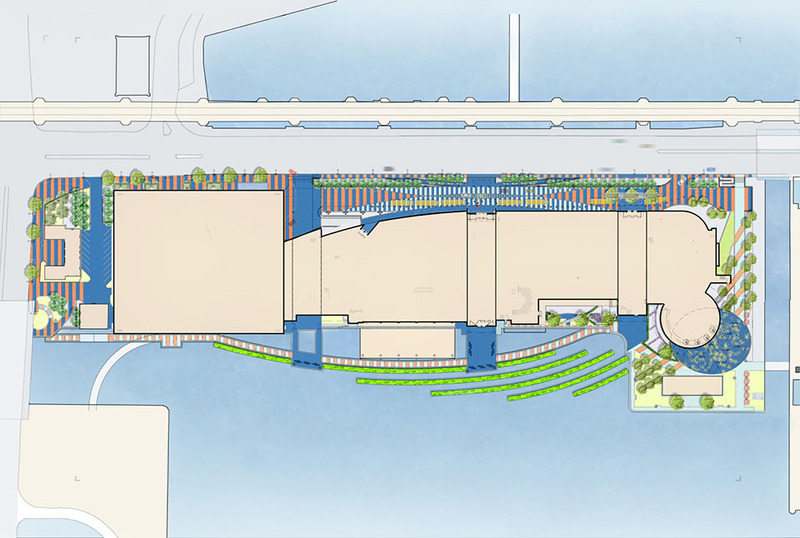 CRJA-IBI Group’s work entailed programming the entire site surrounding the Museum, with potential for new boardwalk links along the Charles River Basin side, creating vital connections for the Esplanade and regional trail systems. In addition, improved museum and arrival drop-off for busses and cars was situated within a new entry plaza. 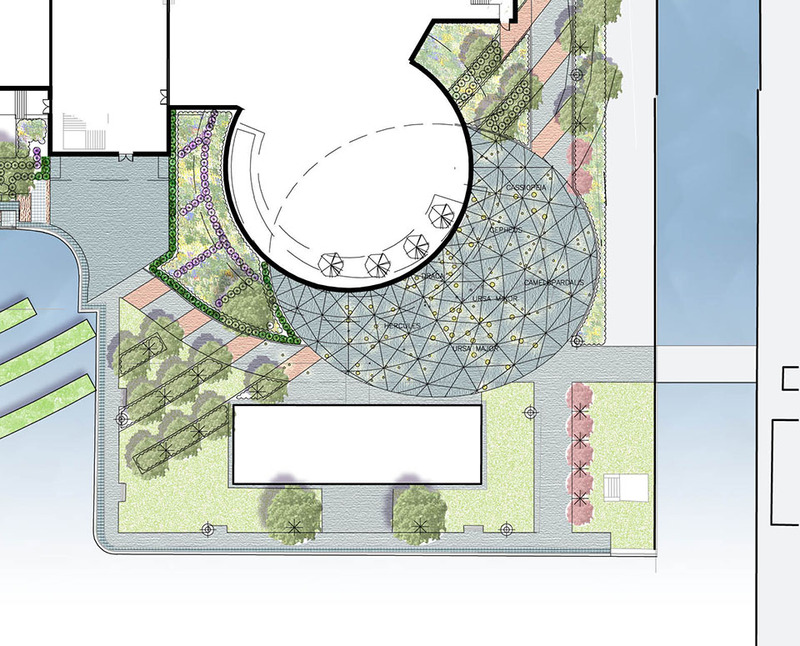 CRJA-IBI Group identified several opportunities for the landscape as exhibit, through such sustainable measures as stormwater filtration, river daylighting, a butterfly garden, riparian habitat, a prehistoric garden and a plaza containing an astrological chart paving pattern.